You’re sure you don’t have the world’s greenest thumb. Sadly, there are things about the world of gardening which elude you. Why is your water bill so darned high, for example? Why don’t those plants you selected so carefully do better? Why are they always dying? It can be frustrating if you’re a backyard dabbler. You gaze enviously at your neighbor’s yard on the other side of the fence and note that the grass is, indeed, greener. What’s a backyard dabbler to do? If you have an irrigation system you’re relying on to deliver the humidification your plants need, there may be something going on under the hood. You may need to figure out where the problem’s coming from to determine where you’re losing valuable water. Or maybe, you just need to set your timer to be a little less generous with the water. You could be drowning those plants – killing them with misplaced kindness. But a call to Wetscape, a Royal Irrigation Company, is the fastest means to an end when it comes to ensuring your irrigation system is in good shape and supporting your backyard dabbling with appropriate amounts of water. If you’re tired of high water bills or plants that continually seem to underperform or wither away, the team at Wetscape, a Royal Irrigation Company, is your best bet. We’ve been in the business of installing, maintaining and repairing sprinkler systems for more than 20 years. 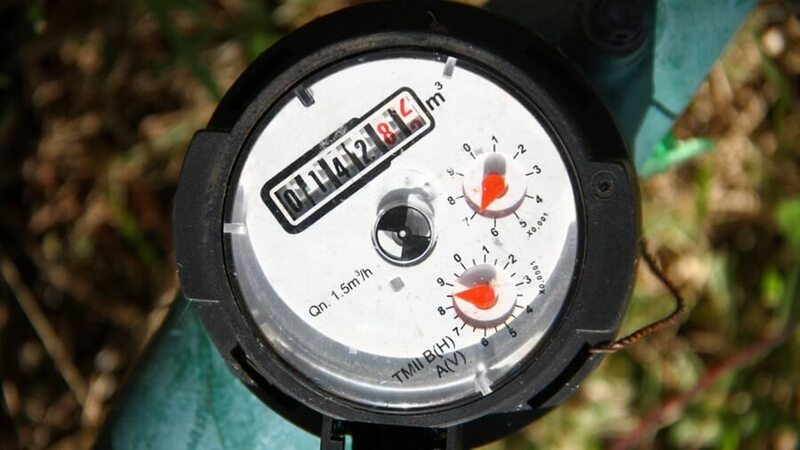 We’ll come over and assess your irrigation system, looking at factors like consumption of water, system pressure, the state of valves and other components and the location of your sprinkler heads. Because we’ve gathered extensive knowledge about sprinkler systems in our 20 years in business, we know what to look for and we know how to adjust your system so that it serves you with lower water consumption and happier plant life. Sometimes, retrofitting your existing system is the best way to make the most of it and your backyard vegetation. Working with the best providers of sprinkler system components in existence, Wetscape, a Royal Irrigation Company, can readily determine where your system needs reform. Sometimes all you need is a quality pressure regulation valve, or new sprinkler nozzles. Whatever it is that’s causing your sprinkler system to consume more water than necessary, we’ll get to the bottom of it. Then, we’ll rectify the problem with the best sprinkler system components available, quality workmanship and outstanding customer service. If you’re tired of suppressing a gasp when the water bill arrives, or watching your beloved plant life underperform, or shrivel in futility, we’ve got the answers you need to get your sprinkler system working for you. Because we’ve been doing this awhile, we can see things you can’t. Contact us. We’ll come over and get to the bottom of the problem. Before you know it, your neighbor will be rubbernecking your backyard enviously and wondering where you got the world’s greenest thumb.